Here are 7 easy steps on how to wash your car properly in order to preserve the integrity and good looks of your vehicle’s paintwork, and minimise surface scratching. If you've recently had paint correction carried out using our cut and polish service, we recommend you follow these principles to lock in the results for as long as possible. 1. Remove loose dirt and mud using high pressure water rather than rubbing it off. If there is excessive mess, use a waterblaster. Use common sense here; don’t aim water jets too close to the surface especially if the pressure is very strong. 2. Use the ‘two-bucket system” to hand wash, always working from the top down as the lower panels collect more dirt and solids – gritty stuff that you don’t want to spread across your vehicle as this process causes fine scratches. 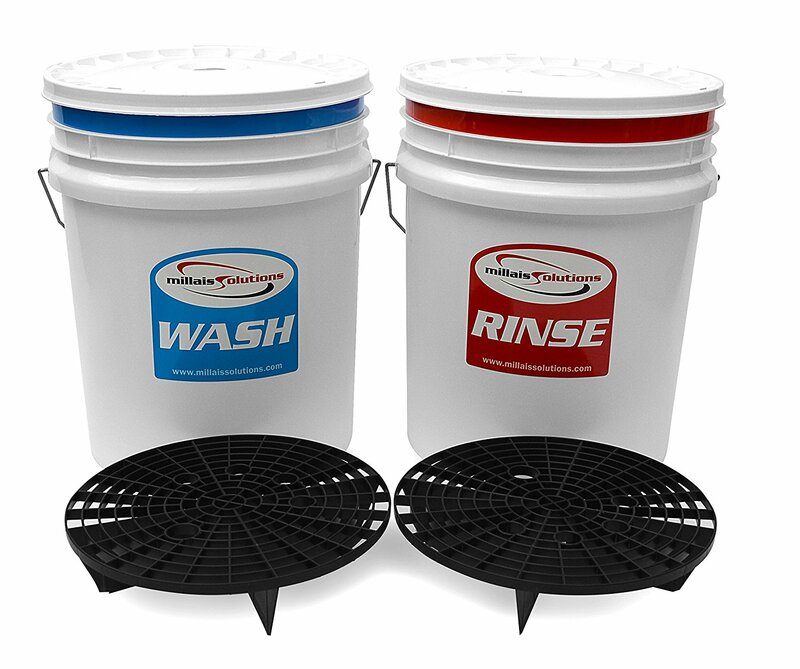 The two-bucket system: First bucket contains car wash liquid & water which you use to wash small areas of panel at a time. Second bucket contains water only which you use to dunk your wash sponge or wash mitt in to clean off excess dirt before you dip it into the first bucket again. This process minimises the amount of dirt being rubbed over your paintwork. TIP: Use a good ph. neutral car wash. These are either acidic or alkaline with no harsh chemicals that can remove wax and/or damage your paint. Don’t use non-specific car wash products such as soap, or dishwash liquid as these can be harsh on your paint. 3. Rinse off each washed section with hose water to prevent residue drying onto the panels. TIP: Best results achieved when washing in the shade on hot days. Avoid direct sunlight in summer as the wash liquid tends to bake onto the paint. TIP: Use a toothbrush to clean in around the badges and intricate areas that can’t otherwise be reached. 4. Spray your wheels with a quality mag wheel cleaner designed to remove brake dust. Be sure to get inside the barrels if possible. Allow to sit for a few minutes before scrubbing with a wheel brush. Rinse off with hose water. 5. 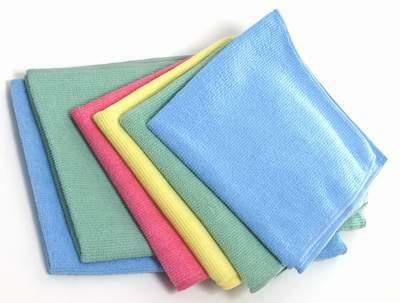 Towel dry the entire vehicle using clean microfibre cloths. This process removes excess water, prevents spotting and helps to create that ideal sparkling finish. 6. Clean the window exteriors using a proper car window cleaning solution for best results. This will help prevent buildup that over time becomes very difficult to remove. 7. Apply a quality wax every 4 to 6 weeks, 10 weeks if you’re lazy. Waxes provide a layer of paint protection from pollutants and UV damage and help preserve your paint for longer. Alternatively, a good sealant also does an excellent job. If your vehicle has a ceramic coating there is no need to apply any wax or sealant. ..and that is how you wash your car properly without leaving unsightly scratches!